Warning!! Long post alert (updated ) with lots of scientific mumbo jumbo but hopefully an interesting read if you are able to get through it!!! Okay.....let's go! What does 'GOING GREEN' mean? Going Green a.k.a. Environmentalism advocates the preservation, restoration and or improvement of the natural environment, and may be referred to as a movement to control pollution or protect plant and animal diversity. It is an attempt to balance relations between humans and the various natural systems on which they depend in such a way that all the components are accorded a proper degree of sustainability. Environmentalism and environmental concerns are often represented by the color 'green'....hence 'going green'. The concept of going green is very broad and there are many things we can do to contribute to reducing environmental degradation caused by our activities. - Planting trees and gardens to provide us with organic food so we don't have to depend on processed foods. The production processes of these processed foods create waste products that are harmful to the environment. 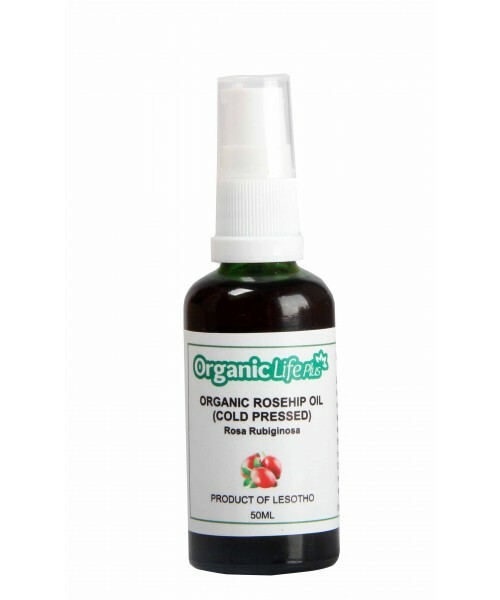 - Making use of organic more eco-friendly natural products rather than chemical filled ones. I could go on and on but since this is a natural hair and skin care blog, it'll be interesting to know how we can contribute to protecting our environment when it comes to our hair care and skin care choices. Okay...so going natural is a way to go green right?! YES because you're reducing environmental pollution by using more natural products. For example, natural hair prefers oils and butters such as olive oil, jojoba oil and Shea butter to inorganic oils such as mineral oils, petrolatum and silicones. When these are washed off your hair on wash day, they would more likely be degraded by soil microorganisms easily to simple harmless and useful waste products than the mineral oil, petrolatum and silicones which in a way 'clogs up the soil in the same way they clog up your pores'! We know on wash day, naturals use up a lot of water.....which equals water waste.....which isn't helping our environment. Not only that, many of the manufactured natural hair products we use (and we use up a lot).....are....let's be honest...not completely natural. When we say natural, we most likely want to say 'naturally derived'. This term means that the ingredient comes from or is made from a renewable resource found in nature. This nicely excludes petroleum compounds such as mineral oil, petrolatum, etc. We all know that some useful products cannot be used directly in its raw form....for example there is a difference between that nice, light, milky shea butter lotion and raw shea butter! You also cannot use raw shea butter as shampoo unless you mix it with some 'chemical' alkali to make the popular black soap. This is where the term "naturally-processed' comes in. This means that the "naturally-derived' ingredient was processed using ecologically friendly processes. These processes try to preserve as much as possible, all the good stuff within that natural ingredient. Most times biodegradable reagents are used. Biodegradable meaning that these reagents can be broken down easily by microbes in the environment. These processes try to maximise the purity of the ingredients while minimising the change in the composition of an ingredient to the point it becomes 'unnatural'. Basically, the end products of these processes do not break down easily in the environment...hence, another term 'environmentally-unfriendly'. An ingredient can be 'naturally derived' but not 'naturally processed' and therefore will not be classified as being natural. One example is sodium lauryl/laureth sulfate (SLS)! SLS is actually derived from coconut oil! !You didn't see this coming, did you? However, because the coconut oil is ethoxylated and sulfonated (😁abeg, just ride with me o)....it gives rise to a product i.e. sulfates, that do not break down easily in the environment (environmentally unfriendly). 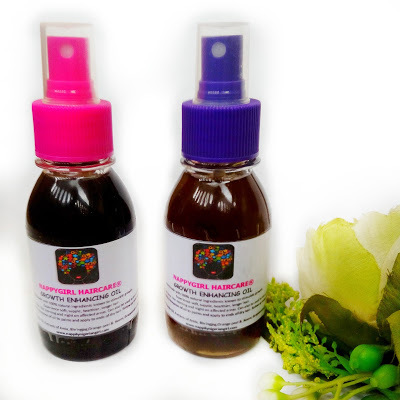 Using a completely, 100% natural product means goodbye to your favorite soaps, shampoo, lotions, gels, curl definers with awesome fragrances etc because not only do the natural ingredients in them have to be processed, they also have to be preserved and right now, most effective preservatives are still chemicals. So yeah, when you say you want a 'natural' product, what you really mean is, you want a product that is 'naturally derived, naturally processed, biodegradable, environmentally friendly and safe'. A list of ingredients/products that fit the above description will be nice....yes???? Don't worry, it is my side hustle...will share once I'm done....subscribe so you don't miss it and have to go looking through a thousand posts to find it! While we are waiting for that list, what other ways can you go green with your natural hair care? - Try reducing the number of steps it takes to wash your hair. - Reduce the quantity of shampoo you use especially the foamy poos because you'll need more water to rinse it off! - Try using leave in conditioners instead of rinse out conditioners for your hair. - Try to reduce the frequency of washing your hair. - Reduce the amount of products you use on your hair. This way there's less product buildup and you'll use less water trying to wash your hair. - You don't need to wash and go everyday to revive your curls. Simply spritzing with water can help rehydrate your curls. These tips are not only good for your hair (no stripping of moisture) but also good for the environment (less water wasted). -We use up a lot of power...electricity...when blow drying our mane of hair or when sitting under the dryer/steamer or when flat ironing our hair. Since we have a lot of hair, we spend more time than our relaxed sisters when using these heat appliances! 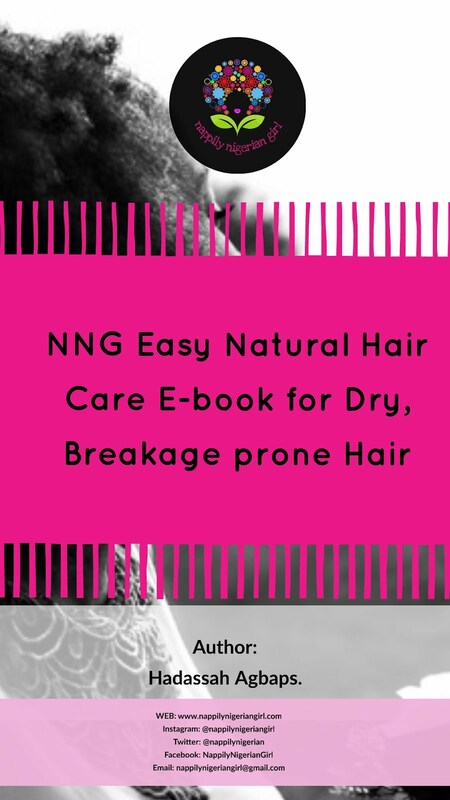 Reduce the frequency of blow drying your natural hair. Air Drying is not only "greener" but a healthier option for your natural hair. - Reduce the frequency of heat styling with hair straightener, tongs, heated rollers and electric steamers. Use heatless methods such as Bantu knotting,twisting, threading, straw sets, bendy roller sets, magnetic rollers and silk rollers to mention a few. In place of steamers for deep conditioning, the good ole baggying will suffice! - You don't really need hot water to wash your hair. Not only is it stripping and drying to your natural hair, it increases your heating bills. It is easier to degrade natural waste (to useful products that can be used by plants to grow) than inorganic chemical products that are not found naturally in the environment. Not only is using natural products safer and healthier for you (by reducing your exposure to possibly carcinogenic products), it's safer for the environment as well. Rule of the thumb for choosing eco friendly hair products is "the less chemical names there are and the more natural ingredients there are (especially in the first ten ingredients), the better." I agree that some of these products may be a bit pricier than their chemical filled counterparts but they are better for your natural hair, your health and the environment too! 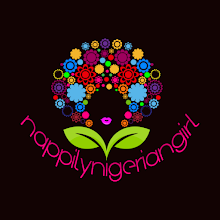 I really really have a lot to say on this topic but trying hard to avoid information overload...so, if you want to discuss more on the subject, send me a mail on nappilynigeriangirl@gmail.com. Do you have more suggestions on how to go green with our hair and skincare? Do you have eco-friendly hair care products to recommend that can easily be purchased in Nigeria? Pls share with us in the comments section! Do you have any thoughts with regards to the "green movement"? Blowing u kisses mmmmwwwaaaahhh! Love dis. Receiving kiss! Thanks Nussie! Blows a bouquet of rose kisses!